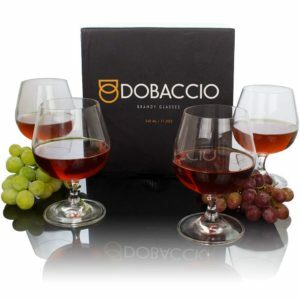 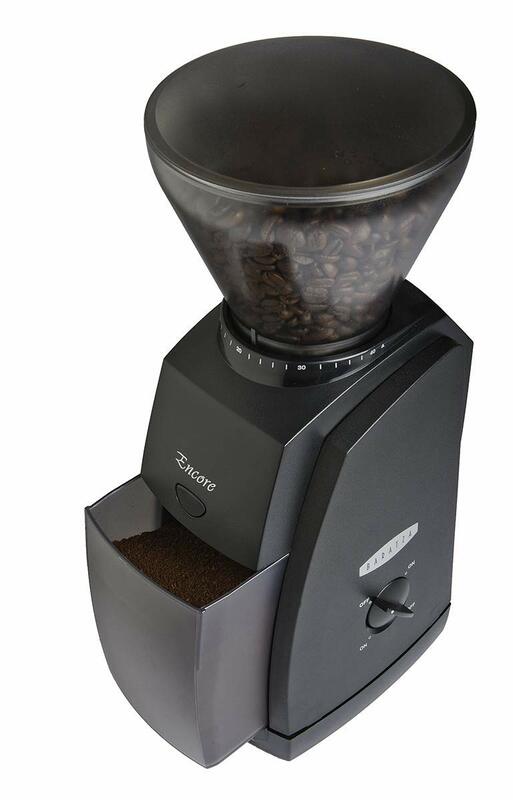 One of the best grinder at this price range: consistent grind size and very little fine particulate creation. 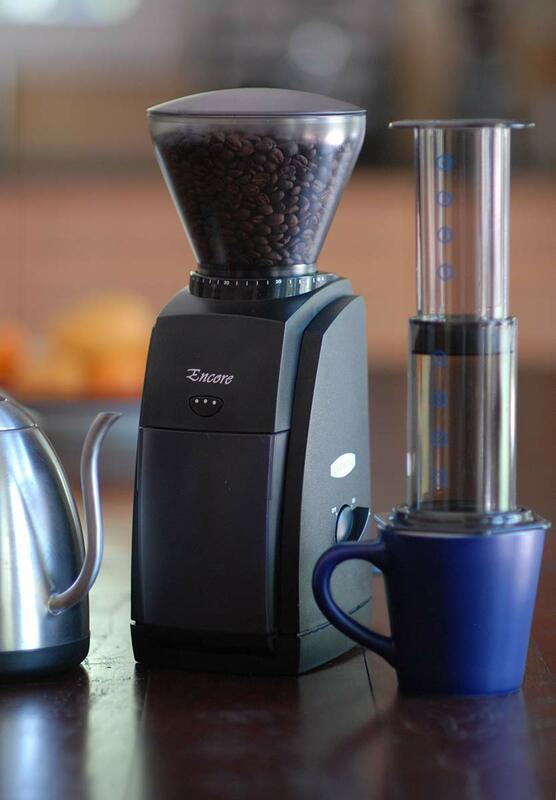 AWARD WINNING GRINDERS – Baratza grinders are preferred by Speciality Coffee professionals. 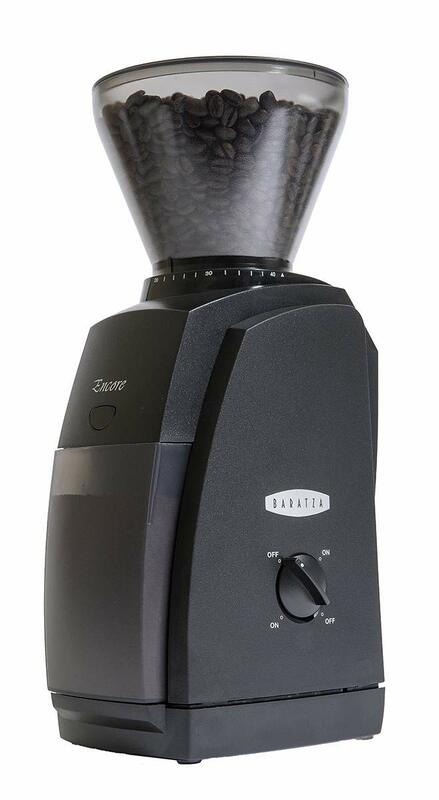 GO-TO ENTRY LEVEL GRINDER – Baratza’s best selling grinder, with it’s small footprint it is THE choice for those brewing coffee at home. 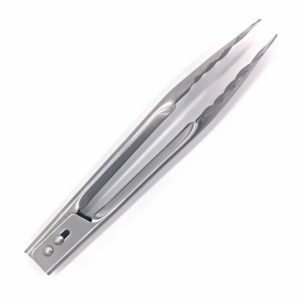 STRAIGHTFORWARD – A convenient, front-mounted pulse button plus a simple ON/OFF switch makes it easy to grind on demand. 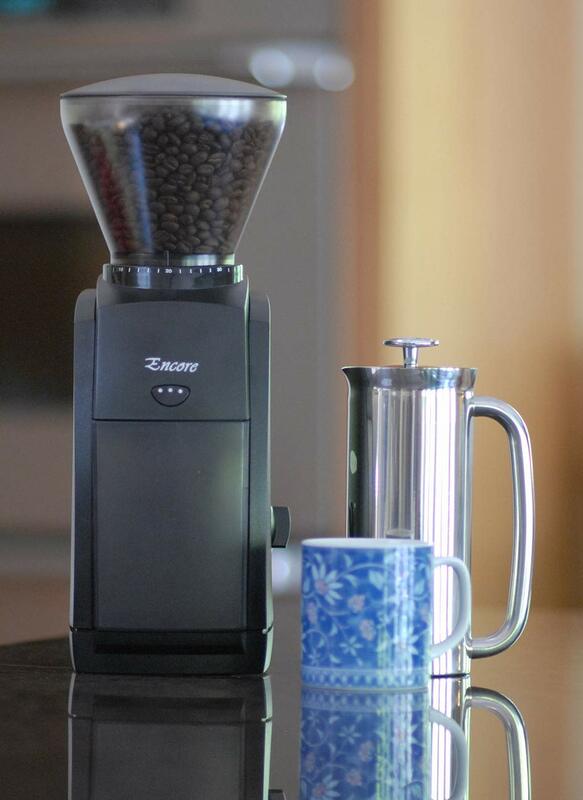 QUALITY PARTS – Built with the quality parts the industry has come to expect, including burrs manufactured in Europe, the Encore is backed by Baratza’s world class support.